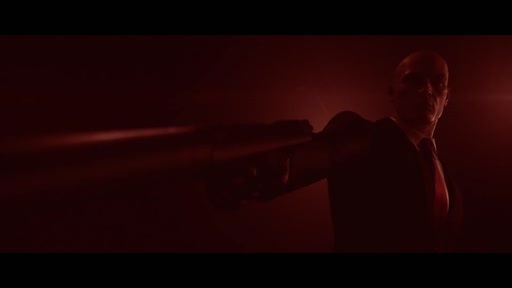 Version 1 – Torben Ellert, Lead Online Designer, IOI, introduces us to Hitman and describes how Hitman is being developed as an episodic game and how that makes a difference in the experience but also for the development. 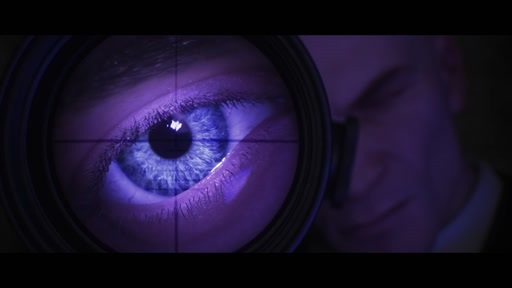 Version 2 – Cristian Corsano, Lead Online Programmer and Torben Ellert, Lead Online Designer, introduces us to Hitman and how a platform like Azure allows them to focus on what they want to focus on, building great games. We also get some insight into what an Elusive Target is in the game and how the cloud has made such features possible. 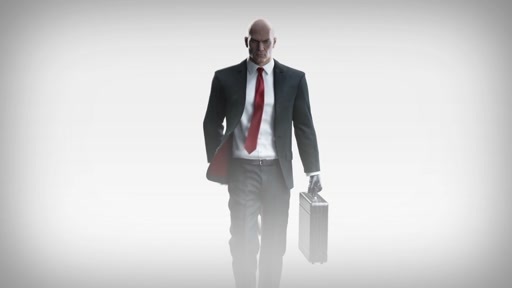 Version 3 – Cristian Corsano, Lead Online Programmer and Torben Ellert, Lead Online Designer, talks about how Microsoft Azure can help them not to worry about the underlying service, but rather think about features and data to implement and collect to make a serviced game like Hitman even better.